Last week many Americans paid their final respects to George H.W. Bush, our 41st President. I had a very high regard for President Bush, as many people here in the seacoast of New Hampshire and Maine did. Thousands of we locals met him, as I did four times including when I played one hole of golf with him a few decades ago. Our daughter, Alie, has fond memories of serving he and Mrs. Bush when working at Foster’s Downeast Clambake, a Maine business owned by our friend Kevin Tacy, who did a dozen or more clambakes for the Bushes in Kennebunkport and at the White House. So, I especially appreciated watching his funeral and reading more about him last week. I try my best to avoid politics in my articles and focus only on leadership lessons. Like many others, however, I could not avoid applying the leadership lessons President H.W. Bush taught us to our current President, sitting on the aisle at the funeral right across from the Bush family. You be the judge. Here are five leadership gifts I took away from the life of President H.W. Bush last week. Do the right thing and stay humble. In his article on the University of Virginia’s website Dean Allan Stam writes how President Bush had the courage to raise taxes in 1990 just two years after he said, “Read my lips, no new taxes.” He believed a tax increase would stabilize the country’s debt/deficit situation, a position I have long supported. And he did this knowing his Republican supporters would not be happy. Engage the disengaged. My friend Steve sent me a very interesting story told by Dana Perino. President Bush during his time as the head of the CIA once saw a young CIA agent in training sitting alone eating lunch. Bush approached him and asked if he could eat with the young agent. Bush asked many questions and learned the agent was uninspired by the teacher and his colleagues. 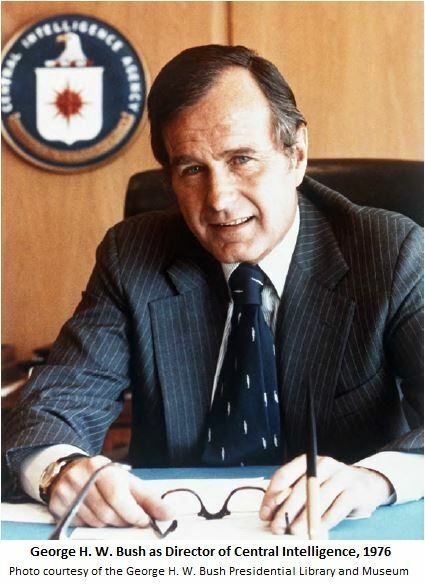 By the end of the conversation Bush had inspired the young agent by reminding him that if he continued to withdraw, he was hurting his classmates and the mission of the agency. Why? Because they would be missing the gift of the agent’s insights. Reminding the disengaged what they bring to the team can inspire them. Hate changes the leader and distorts how he or she views and subsequently treats other people. Stop talking, ask questions, and listen to people close to the action. Our Pastor, Reverend Emily Heath, in her sermon last week referenced a NPR Interview with presidential historian, Jeffrey Engel, who spoke about President Bush’s remarkable ability to ask questions and then sit back and listen. Specifically Engel talked about how when Engel read phone transcripts of President Bush’s telephone calls with many world leaders at the time of the break-up of the Soviet Union and the unification of Germany, he was stunned by one thing – how little Bush talked. Every call had Bush asking questions and then long stretches of sections where Global leaders talked and Bush just listened. 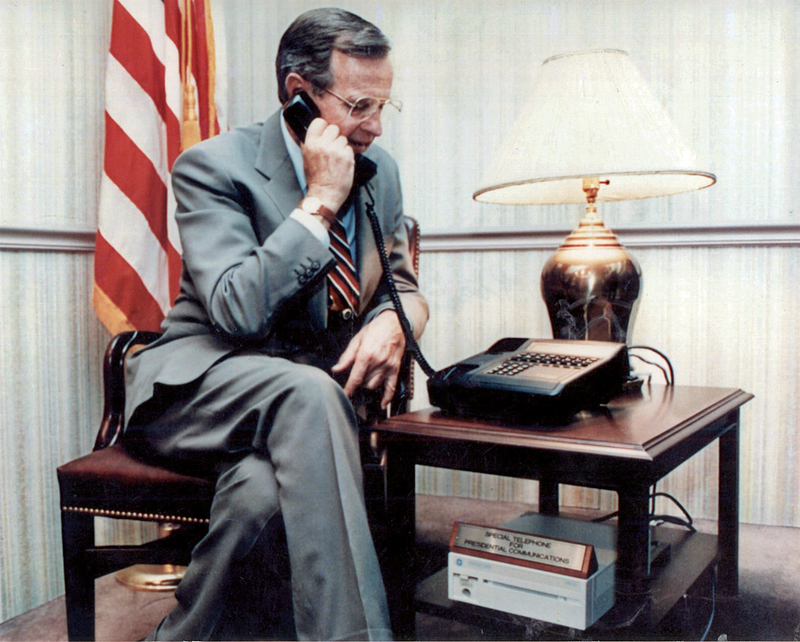 This was a time when the world was in a very vulnerable position and listening accomplished three objectives – it gave Bush more information about what was really happening in vulnerable places, the leaders grew to trust him, and it calmed down leaders who were getting pressured internally to take action that might have undermined the progress. 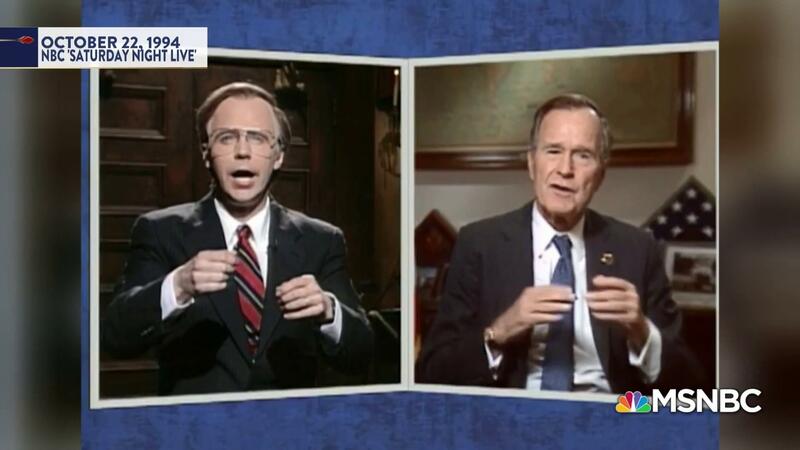 President Bush loved it when comedians did impressions of him and grew to especially enjoy Dana Carvey. 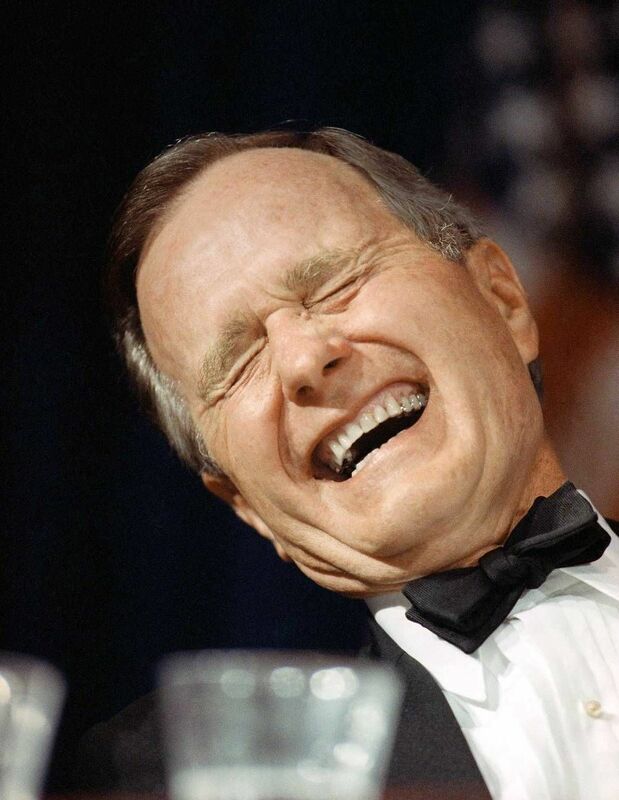 I learned last week that Bush even invited Carvey to an event at the White House to cheer-up his staff right after he lost the 1992 election. He was kind and firm. 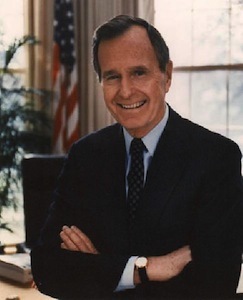 These are just five leadership lesson gifts I have appreciated from President George H.W. Bush. I hope they can be gifts that keep on giving, we need them more today than ever! Steve Wood is the President and Chief Executive Officer (CEO) of Leddy Group and Work Opportunities Unlimited Inc. (WOU). In addition, Steve provides strategic planning and organizational development consulting services to clients. Prior to joining the company, Steve spent 17 years in the banking industry where he was promoted to Senior Vice President and Senior Commercial Loan Officer. He consulted with entrepreneurs and managers in the areas of strategic planning and organizational development at a range of businesses throughout New England. Steve has been a member of the adjunct faculty team at Southern New Hampshire University since 1994 (SNHU). He teaches Leadership and Managing Organizational Change regularly at both the graduate and undergraduate level and periodically teaches Strategic Management, Finance, Entrepreneurship, and other management courses. He also served on the University’s Strategic Planning Steering Committee.